Posey is about to start school, and she can’t help but feel a little nervous. Her mum won’t be walking her to the classroom, local boys have terrified her with stories of a monster, and – worst of all – she won’t be allowed to wear her pink tutu! 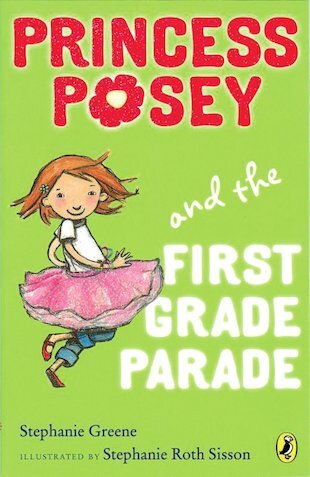 Posey doesn’t think she can be brave without it, and feels more worried than ever. How will she survive her first day?